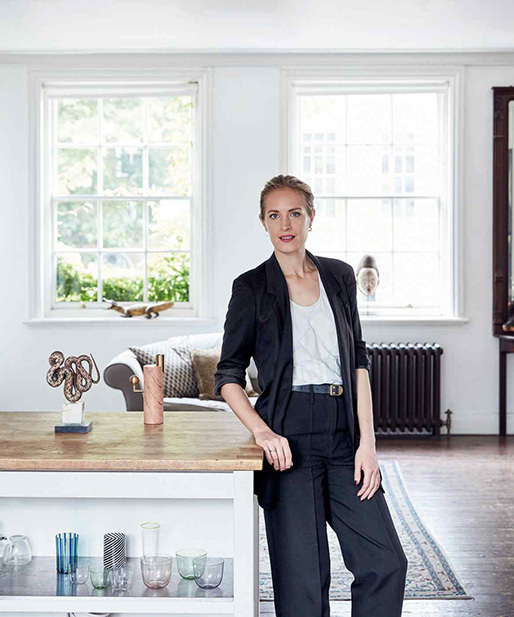 British artist Polly Morgan talks personal taste in the latest Financial Times and guess what Polly is eyeing up next. ‘And the thing I’m eyeing next is a plot of land in Gloucestershire – I’d like to put up a prefab modern house with huge picture windows. I’ve always been inspired by beautifully simple structures like Philip Johnson’s masterful Glass House in Connecticut. The London-based architectural practice Ecospace offers a similar aesthetic.